It is becoming more commonly advised to try exercise best possible for those living with a debilitating condition like sarcoid. The most upto date research with the University College London does suggest exercising sarcoidosis though rest well afterwards. My experience of exercising since being diagnosed in 2010 has mainly being going on walks, I usually go on three or four weeks per week, these are for between 90 and 120 minutes, starting slowly I build up to a controlled level of medium to heavy breathing, I then maintain this whether its on the flat, up hill or down hill, once I’m approaching home I slow down to a nice and steady pace. 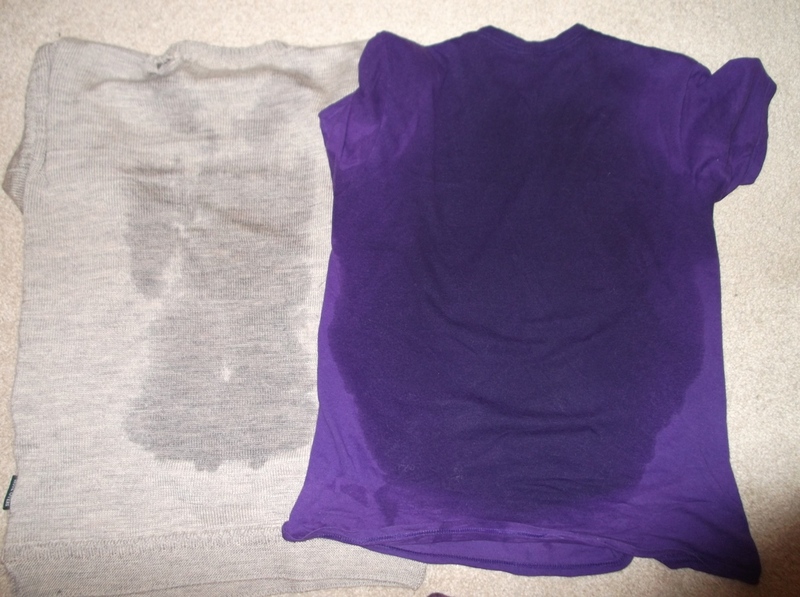 The exercising causes me to get very sweaty, but it also helps to maintain my weight. Being a cyclist for most of my life it has been a huge shock to how I now struggle on my bike, in 2011 after moving I decided to join the Ilkley cycling club, my plan is to eventually help out with the slower rides, but only once we know my lungs are OK to do this, I will find out on 14th May 2012.